You may have tried everything to get that perfect skin and to improve it’s health. But sometimes, taking some extra help isn’t really such a bad idea, especially when you are in a real rush. Wanting a wonder product for your skin to instantly cover up the blemishes and bring forth a radiant you is not unrealistic at all! 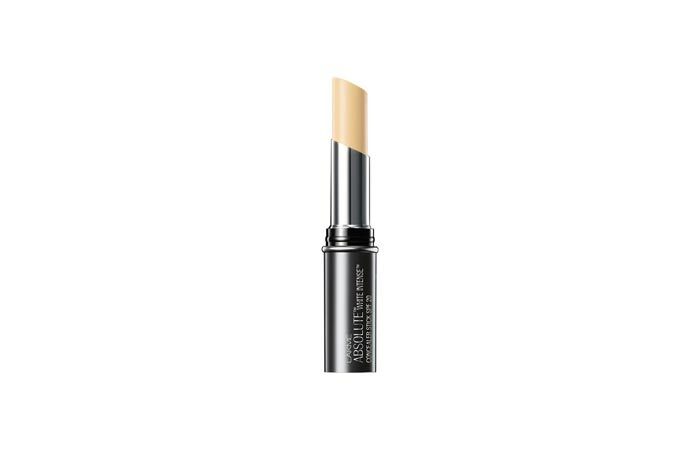 This best solid concealer stick from Deborah Milano is perfect to camouflage those dark circles, while hiding minor flaws and blemishes. Offered in three shades, the creamy concealers work perfect for all Indian skin tones. 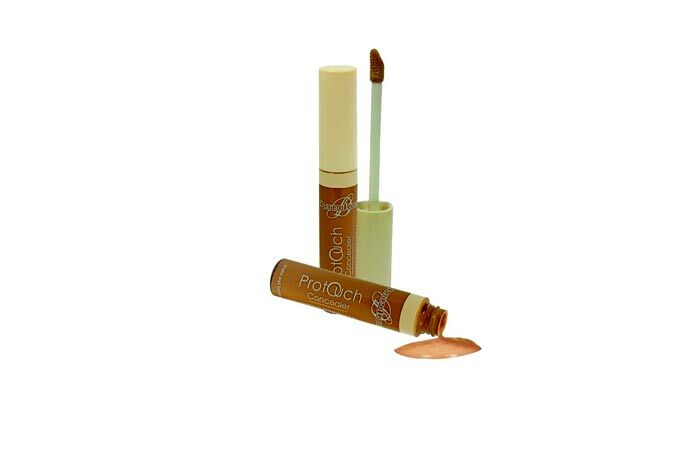 Deborah Milano is known to offer concealers that do not dry the skin and last quite long. 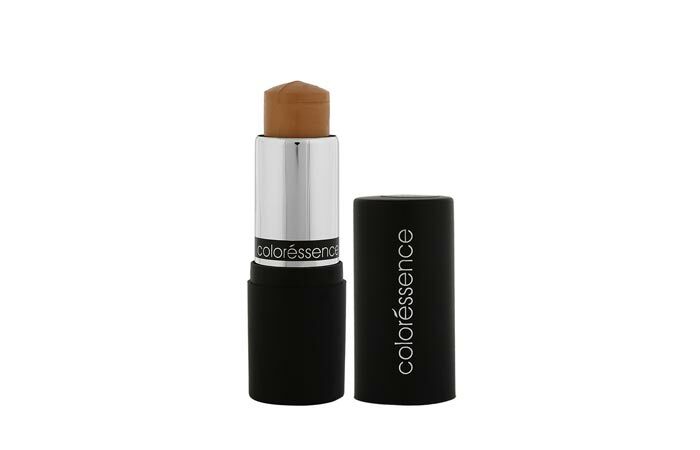 This concealer from Coloressence is a creamy stick that is known to a bit heavy in application. It means that you would require a little bit more to hide away those blemishes, which further might make it look overly done. This concealer is known to be good for dry and problem skin. It’s best to dot the problem areas and then dab it with a sponge, completing the look with a loose powder. Though launched in a big way, being touted as ‘THE’ concealer for Indian skin tone, its limited shade choice leaves many skin tones unhappy. But then, those who have been lucky enough to find a perfect match in its two shades, have been raving about it ever since it came out. 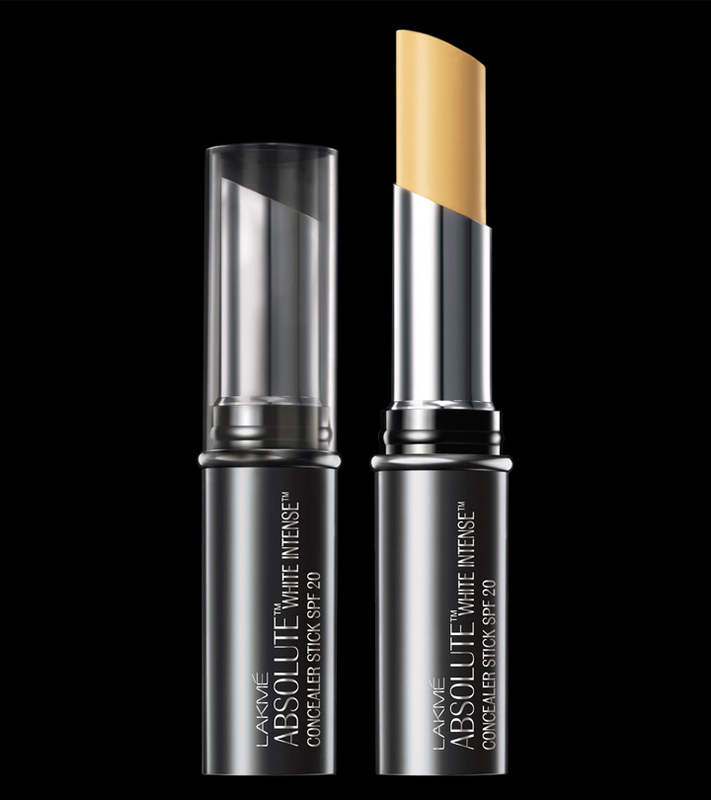 The concealer claims to be extremely soft on the skin and glides over perfectly, giving light to medium coverage. 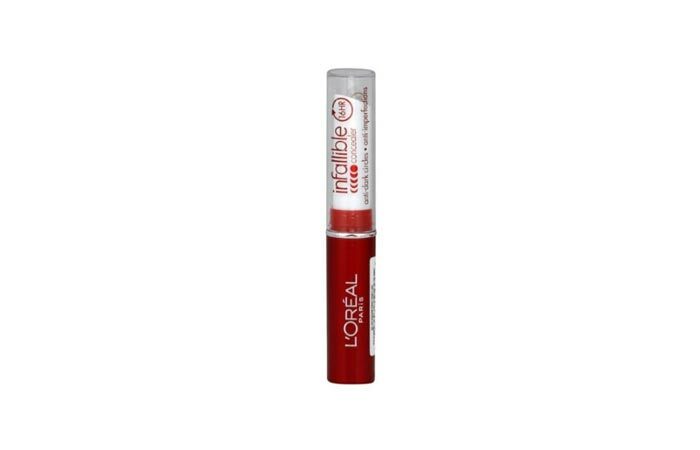 It is extremely long-lasting and does not crease out. It is known to work great for both dry and oily skin types. 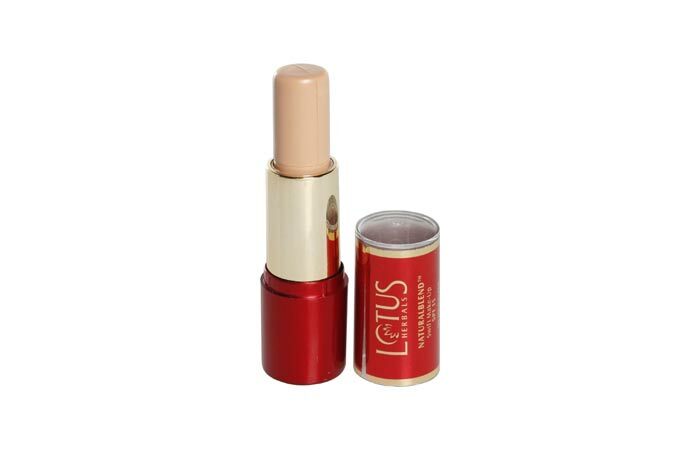 This Lotus Herbals concealer is known to be quite good for the skin, owing to its herbal properties. It is claimed to be an all-in-one makeup expert. It acts as a foundation, concealer and compact, and also offers the power of SPF. It works to even out your skin tone, leaving a matte effect that does not crease or clog your pores. 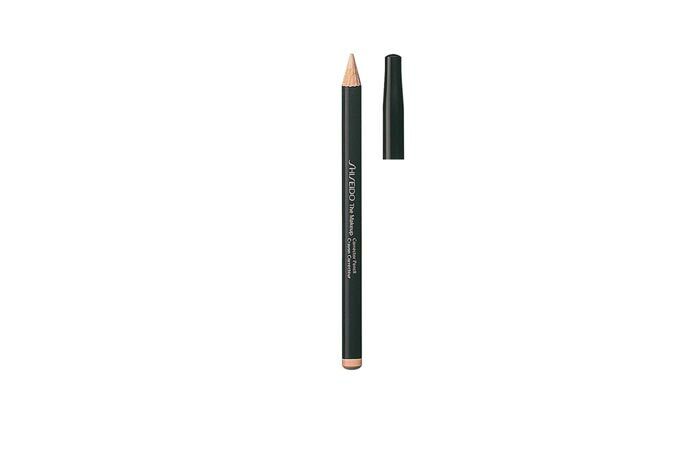 Available in 2 shades, this concealer stick from Colorbar comes in a pencil format. This organic concealer in creamy texture works great to hide blemishes, dark circles, spots, pigmentation and disguising any signs of ageing including wrinkles and ageing spots. This long lasting concealer is smudge-free, easy to blend to match with skin tone. It also contains anti-oxidant properties that are good for your skin. Available in 6 different shades, this concealer matches almost all Indian skin tones. It features essentials like aloe-butter, vitamin E, bisabolol and olive oil, which are helpful for dry skin. Its long lasting and total coverage features work to offer a flawless glow. 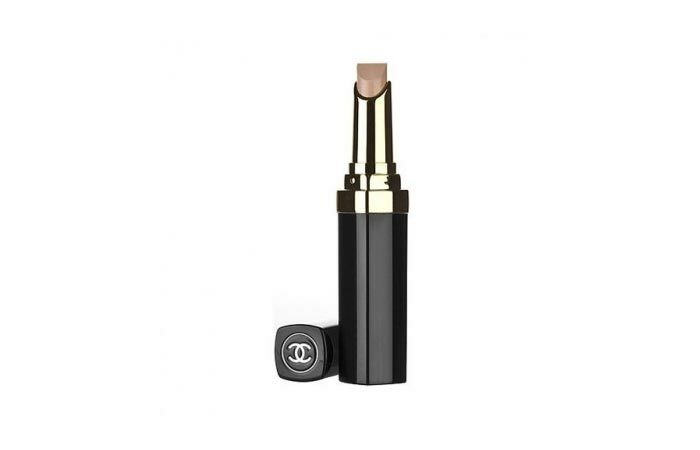 Chanel Corrective Concealer Stick offers blemish-free skin in minutes. It gives you that radiant and healthy look that you want to show off at that special party. It works to hide those unwanted spots, redness, freckles, acne and even fine lines. 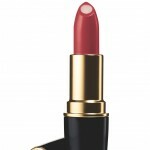 Its creamy consistency and long lasting features make this one of the top products offered in the beauty market. 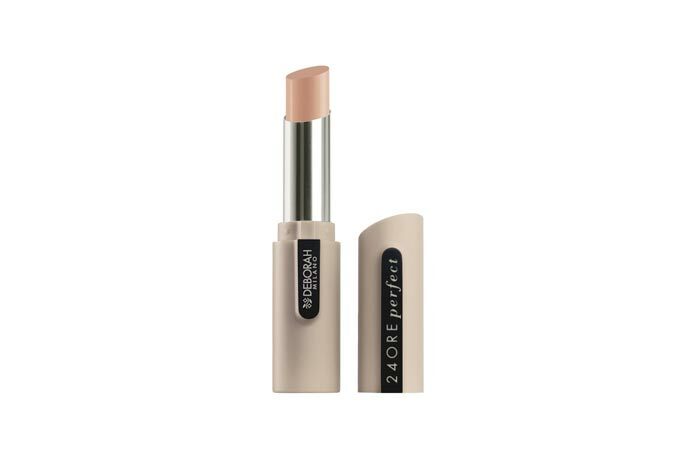 This concealer stick from L’Oreal Paris contains essentials like jojoba oil and vitamin E that are great for dry and damaged skin. It also works well with ageing skin and is known to offer high coverage. It is perspiration-proof and wont smudge to make you look made-up. It lasts long and is known work great for camouflaging those unwanted dark circles and imperfections. 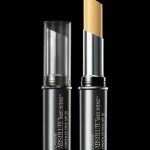 This concealer from Shiseido works like magic on fine lines, acne spots, pigmentation or dark spots. Its ‘no-smudge’ and long lasting features make it a great product. It also is known to blend well to offer a perfect finish. 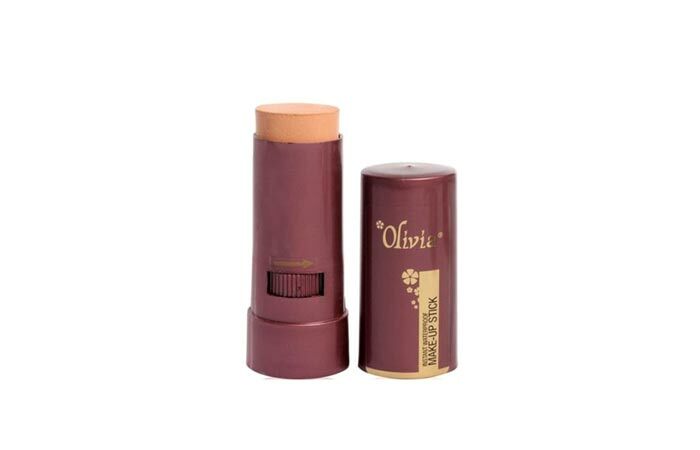 Herbal product Olivia is used by many as a foundation and also as a concealer. Offered in 12 shades, it works well with all skin types and suits all skin tones. It offers sweat-proof and water-proof features and is known to last long. This product here in the list is like an icing on the cake, because it is one of those products that offer best features at least price. I hope this article on best solid concealers helps you purchase the right one. Do mention your favourite concealer in the comment box if we’ve missed it out.